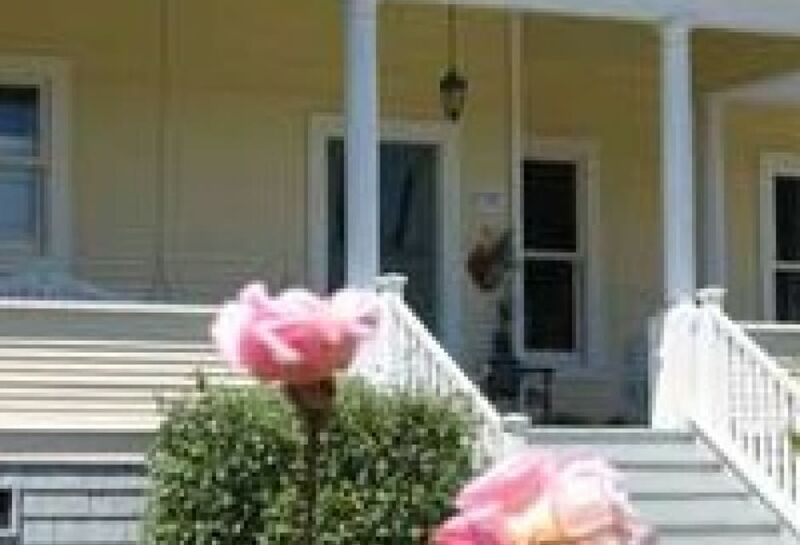 Our "Old Farm House" has been completely remodeled as Cambria's premier Bed & Breakfast. 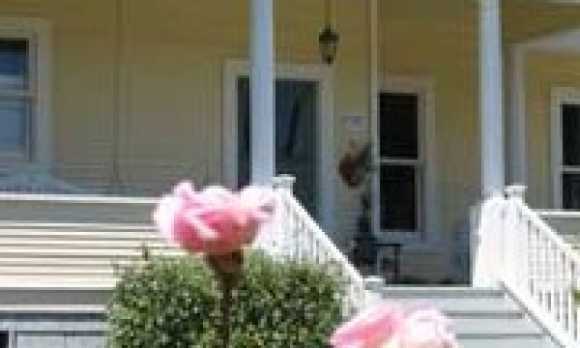 Situated on eight rural acres on Main Street and Santa Rosa Creek Road you are a short walk to Cambria's East Village. 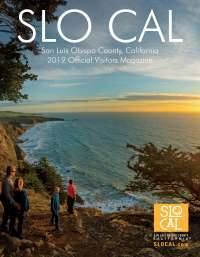 Two miles to the beach, 7 miles to Hearst Castle and close to Central Coast wineries.